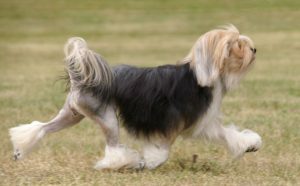 Lara, my first bred Lowchen champion. 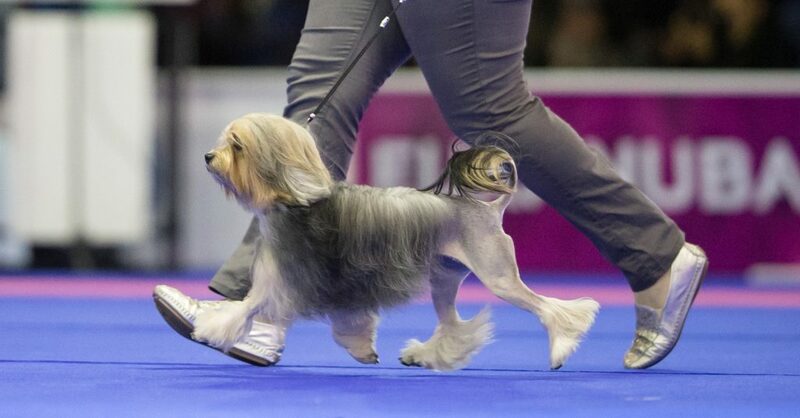 A super show dog, and like her mom whelped a litter of 7. Now enjoying her retirement to the fullest as a family dog with Lida.